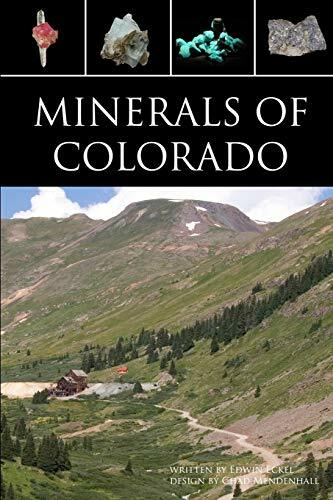 This is a summary of the known facts about the minerals that make up the rocks, soils, and ore deposits of Colorado. 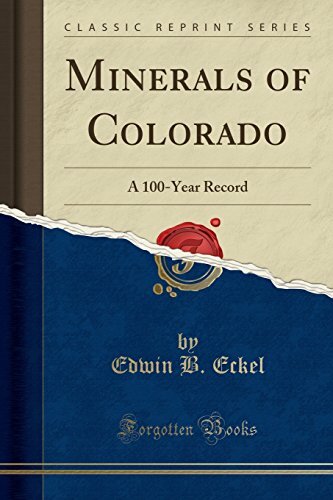 Compilation and abridgment of the literature from 1858, when gold was discovered, through 1957 (with a few additions for 1958 and 1959) is supplemented by information from unpublished sources. 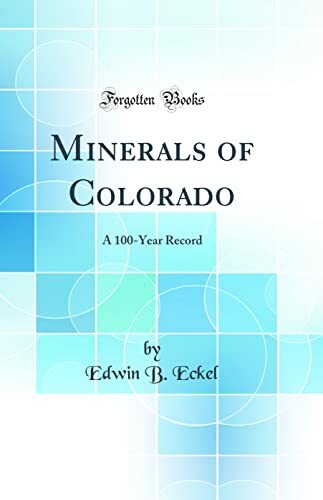 Designed to be of use to both professional and amateur mineralogists, the main part of the report describes the chief occurrences of 445 mineral species,42 of them first found in Colorado, together with many subspecies, varieties,and discredited “type” species. Directions for finding these localities are also given in the text. The bibliography contains more than 800 selected references to the most significant literature on the subject.